This video is off a young lad whitebaiting in the Wanganui river. He is 14 years of age, and tells the story of how he came to go whitebaiting, and also gives a very good report about the fishing regulations. This association is very keen to have the youth of today get out and try to catch the bait for a meal at the family table. We encourage young people to fish and to do it right. People from all over descend on the West Coast on the 1st of September to try their luck. Having fished since I was a child, watching the tiny fish make their way into your net is a real joy. They have always amazed me how far they travel. It really is a pleasure to have the opportunity to go out onto the river, put a net in, and enjoy the beautiful scenery, keep an eye on the river, and try your luck. 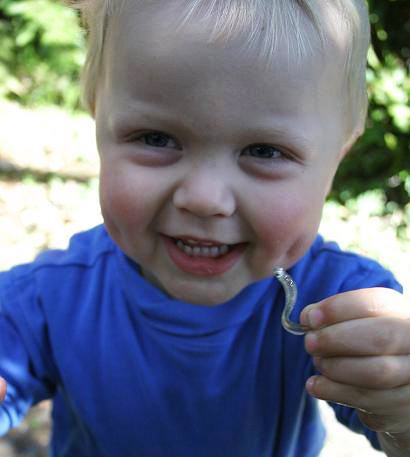 This wee lad comes from a long line of family whitebaiters. This association is advocating for families to be able to go down to the river and have a fun day fishing. 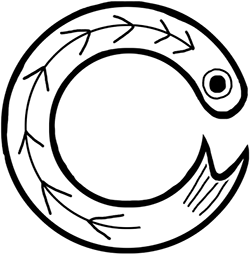 It is important that children should learn about this little fish, where it comes from, and how it goes up the river to breed (the life cycle of the fish). We also advocate that the fisher man/woman needs to be aware that this fishery has to be taken care of, that they need to follow the rules and look after the breeding bait that goes up the river to spawn. This is the bait with the black mark running along the back of the fish. This fish should always be put back in the water to travel to their spawning grounds. There is nothing nicer than watching this tiny fish swim along your screen and into your net. We want to see generations to come have the enjoyment of catching and eating this tiny fish we all love. To see the tides for a particular month use the links below. For the port, type in “Westport”, then click “Search”. Select the month you want to view the tide chart. This association’s aim is to keep this fishery for the next generation and, if possible, make it better for them. This association was set up when the Department of Conservation shortened the season by two weeks without consultation with any fisher people. This was eventually taken to a select committee and overturned. 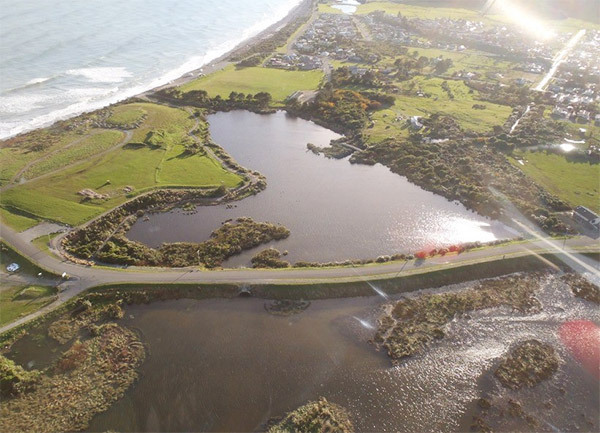 Today we continue to work with both our members and the Department of Conservation to sustain the whitebait season. We want to improve the rules and regulations, not only with the Department of Conservation in mind, but also the members themselves. At present we are lobbying for a review of the regulations. To do this we need the full support of all the site holders as well as those that pot-net and scoop. We are not asking a lot for your support. We are updating our records. If you no longer own your site, please let us know the name and address of the new owner. If you no longer own your site, please let us know the name and address of the new owner. If you still have your site, then do you wish to become a member of the association? We have a copy of the Inanga Spawning Site Assessments, with recommendations for restoration and protection, by the Department of Conservation in 2007. Anyone interested, contact us. Whitebait – What Are They? 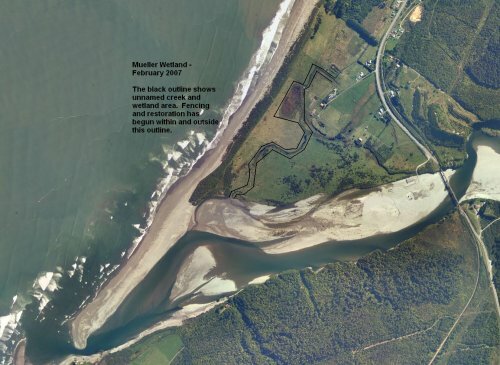 The area outlined in black on the aerial photograph of the Mueller Wetland area (right) shows an unnamed creek, and the wetland area. Fencing and restoration has begun both within and outside this outline.